Straightening and drying and lightening and colouring and balayaging and straightening and heat styling and…. Friends, it’s a lot. Honestly, from glancing at hair (in a non-creepy way) at the supermarket, kids school (insert more glamorous locations I may or may not actually go to), there’s a lot of you doing a lot to your hair. Damaged hair will give you far worse colour outcomes. 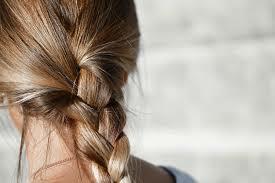 Hair that is too dry and damaged will not retain dye as long as healthy hair. This is because it is literally damaged, and the structure of the hair has been compromised and as such it does not perform or function like healthy hair. Damage to the cuticles on the outer layer of the hair effect the ability of hair colour to penetrate and deposit pigment within the hair, leading to below average colour outcomes. In breaking news, a Datsun 180B is not winning the Grand Prix, because it didn’t qualify, because it can’t perform because it’s rubbish. It is structurally incapable of the performance outputs of the fancy top flight racing cars. Likewise, you are not going to get A Grade colour results with hair that is so brittle, porous and fragile that it can not hold colour pigments adequately. Damage is typically a result of high repetition daily habits and can be stopped and slowly reversed and corrected once you identify what it is you’re doing that is harmful. How is this damage occurring? Ammonia is used to raise the hair cuticle so that colour pigments can ‘enter’ the hair and be deposited in the hair cortex. Also, it’s used as an industrial cleaner, and it performs very well in oven-cleaning products to lift off baked on grease, and also in streak-free window cleaning products. It’s listed as an extremely hazardous substance in the United States. Repeated use of ammonia based hair colour will damage the hair cuticle to the extent that it can not be conditioned smooth again. 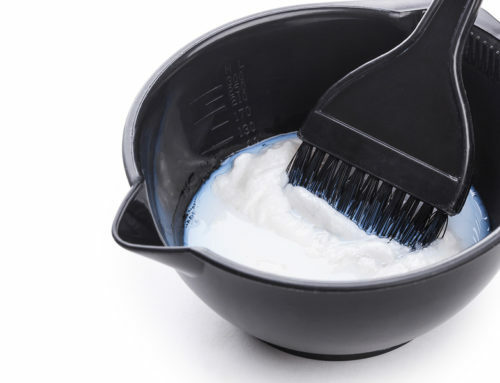 When your hair cuticles are extensively damaged from repeated use of ammonia products, they will not be able to hold or lock in moisture and colour molecules, leading to rapid hair colour fade and disappointing colouring results. Very often the only option is to grow out and cut off the damaged hair. We have touched on damage from ammonia based colour products, now let’s talk sulfates. 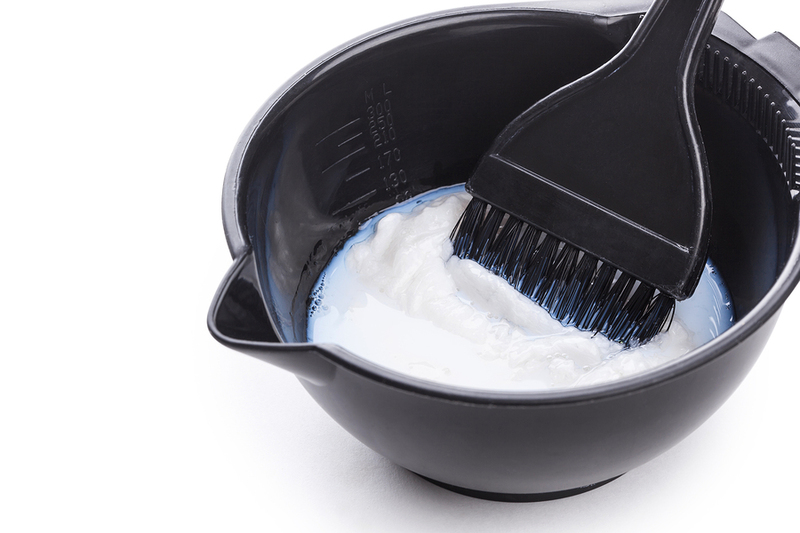 You may have heard of ‘sulfate free’ products, but you may not know exactly what sulfates are. Sulfates are the chemical component in soaps and detergents which create the bubbles, froth and foam. Sulfates cut through the oil on your plates, and the oil on your head. Your natural oils on your head moisturise your scalp and hair, and using shampoo with oils will strip the oil from your hair, causing dryness and damage to the hair cuticle. Any damage to the hair cuticle will result in loss of colour, because the hair cuticle protects the coloured cortex of the hair and helps retain the colour molecules within the hair. 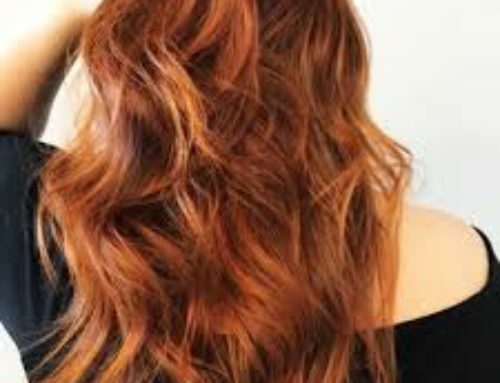 For best hair colour results and colour retention, switch to sulfate free shampoo and conditioner products. 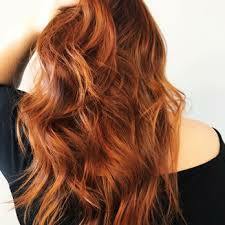 Avoid alcohol based hair care products such as hair spray and mousse as they can lead to colour fade too.